dataVoice offers mobile solutions tailored to both customers/members and utility employees. All are available to Android and Apple device users. Organizations interested in deploying our apps can count on our support, as we host all of our mobile solutions at a HIPPA- and PCI-compliant, co-located data center. This means clients can expect 99.999 percent uptime. To enhance the user experience for utility customers, we have created PowerPal. This app enables members to access key account information, make payments, report outages and more from their mobile devices. 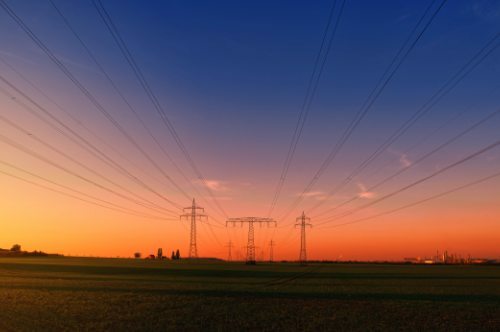 Additionally, utilities can send proactive push notifications to customers during outage events, drastically reducing the volume of inbound calls received during those times. 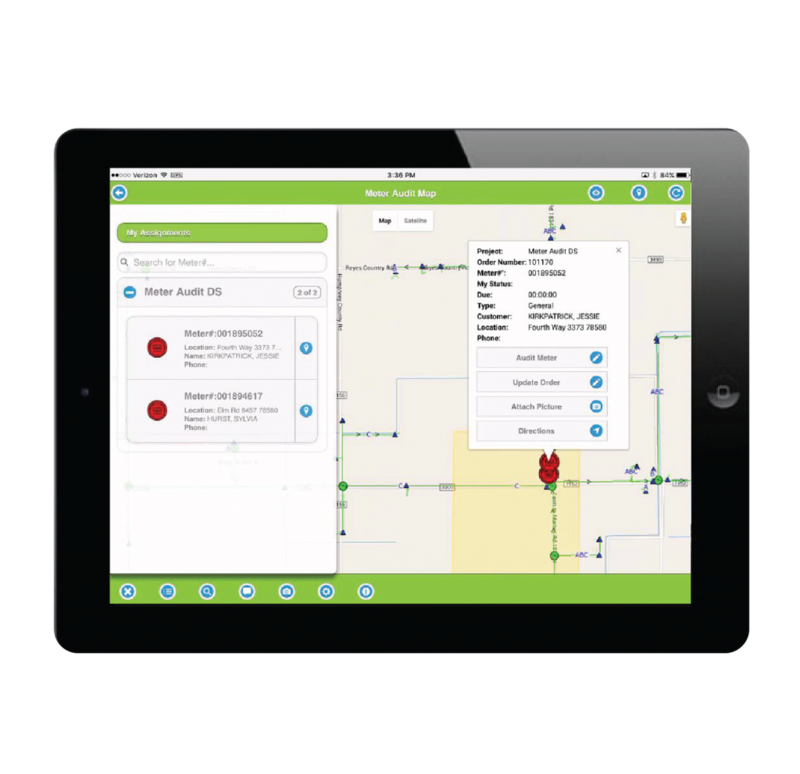 Our Manager mobile app allows supervisors to keep a close watch on utility activities even when they are away from their desks. 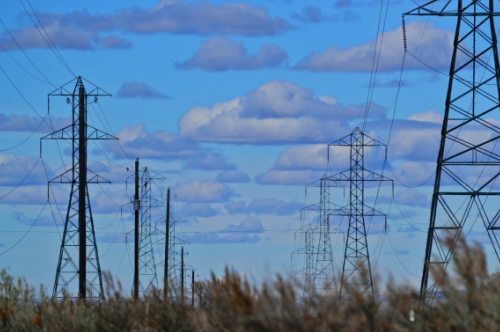 The solution includes crew and outage tracking tools that harness the power of Google Maps to give users a bird’s-eye view of field activity. Users can even add weather radar and access Google’s Street View feature to inspect devices. 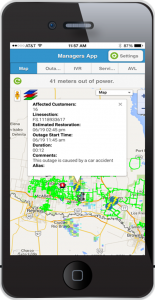 The Manager app also enables utility supervisors to view outage-related trouble tickets and pinpoint specific crews as they serve customers. 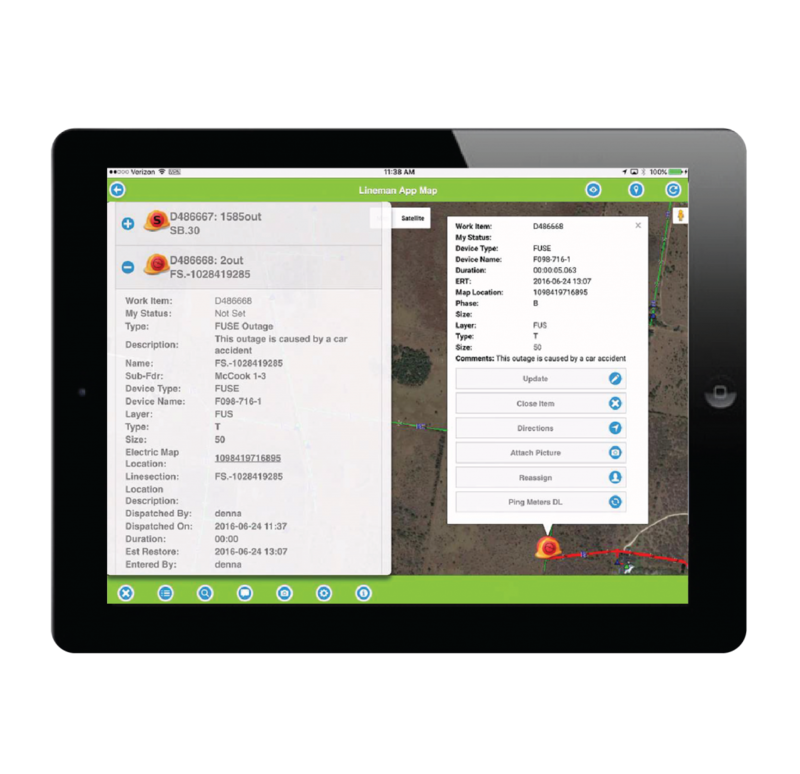 The Crew apps also utilize the embedded GPS technology of the devices running the apps, allowing utility managers to track service personnel and collect data on response and idle times. 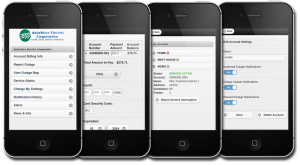 Interested in learning more about our mobile application suite? Email or call us at 888-328-2864 to learn more.